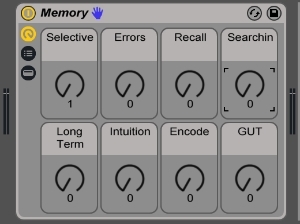 Memory is an audio effect rack for Ableton Live that was designed for the production of Sumner James' "Ephemera". It requires Live 9.5 or higher. Enjoy this free download.